Turn East at the Auto Zone store at the Germantown Parkway and Bonnie Lane, stop light. 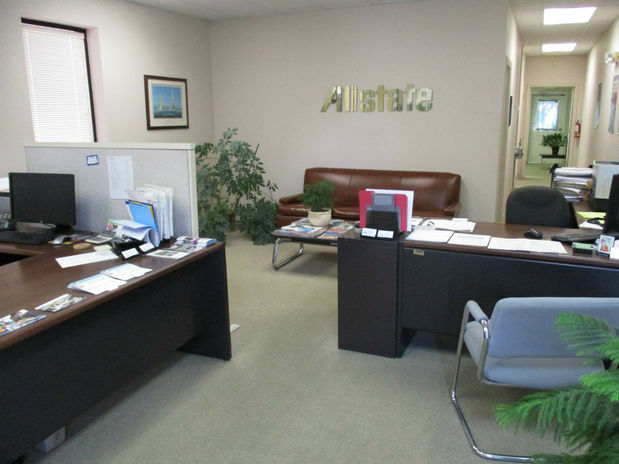 Look for the blue Allstate sign above our office, at the bottom of the hill. Proud to serve the areas of Cordova, Bartlett, Arlington. Call or email me today for a personalized insurance review. Keep your car on the road longer. We’ve made it easier to maintain your car with tips, tools and other ways to save money. Learn more about Keep your car on the road longer. 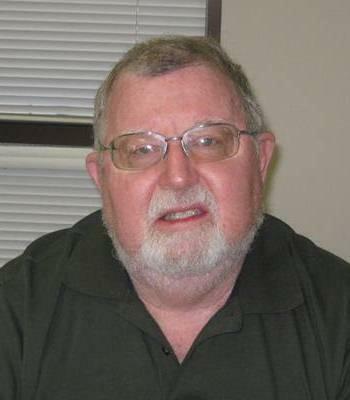 Tom Lyons is insurance licensed in the state(s) of Arkansas, Mississippi, and Tennessee. 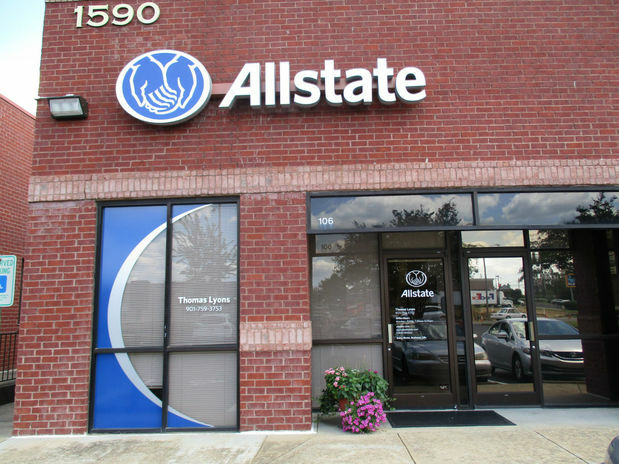 If you do not reside in the state(s) of Arkansas, Mississippi, or Tennessee, please go to the Find an Agent section on allstate.com to search for another Allstate Agent or Personal Financial Representative.